Paper Hearts ’One Of Me’ 22nd of Nov! 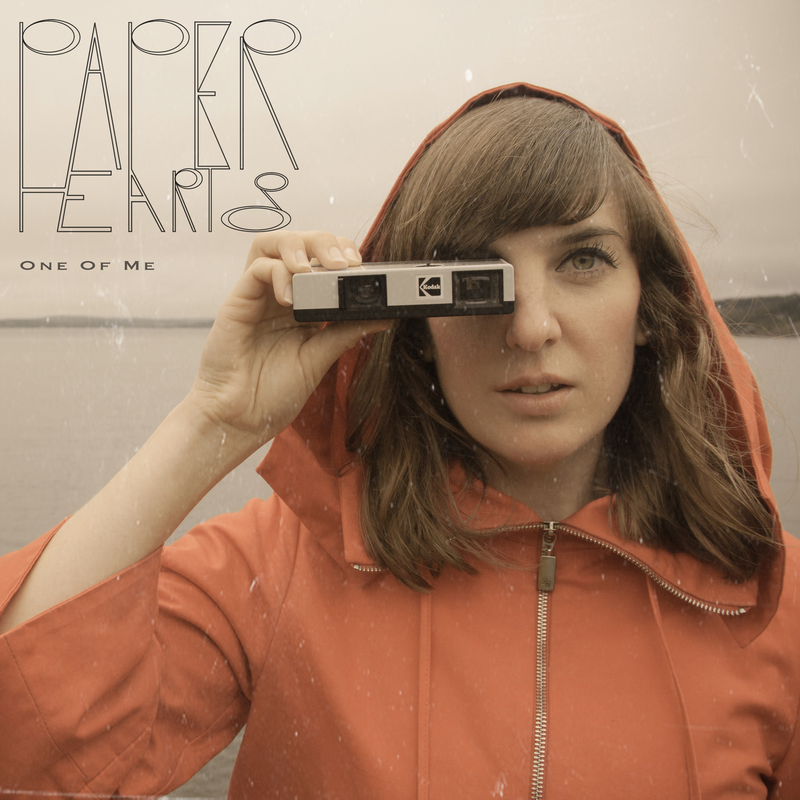 Pepperbox Recordings are proud to presents that the Paper Hearts single ’One Of Me’ will be out digitally on the 22nd of November 2012 world wide! 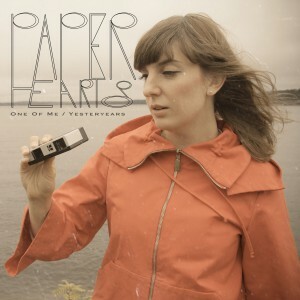 You can pre-order the exclusive 7″ single ”One Of Me/Yesteryears” from the Paper Hearts website! It will only be released as a 7″ vinyl in a limited edition and not as a digital download. So to be sure to get a hold of this exclusive release, pre-order your copy NOW!